Lieutenant Dan has been RELEASHED!!!! Thank you to Suzie and Casey and their dog Harvey for welcoming this shy boy into their home! 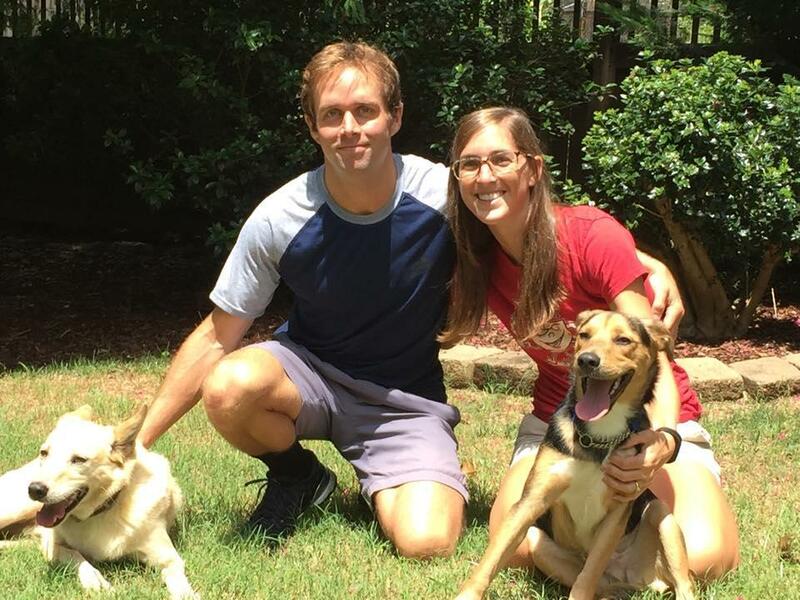 Lt. Dan was on death row with his buddy Jenny and our absolutely amazing foster Lindsay at Central Bark Atlanta couldn't stand to watch them die so BOOM - fostered and adopted! !